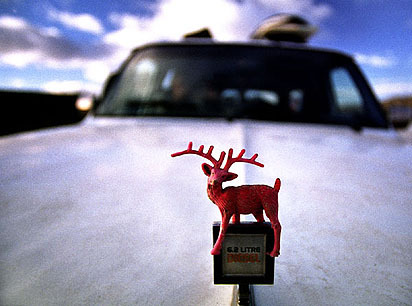 Born 1976 in Salzburg (Austria). First surfing experience during a vacation (Huntington Beach in 1993). After school I went to Australia for 9 months where I got into surfing. Then came back to Austria to study Communications and electronic music in Vienna. Spent a year studying on Reunion Island (Indean Ocean). 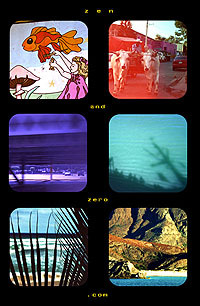 After University I got involved in the movie project "ZEN & ZERO - An Austrian Surfextravaganza". 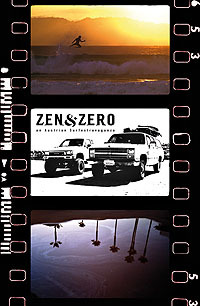 Most of my surf-photos were made during the shoot for this movie (Central America). At the moment I live in Vienna.